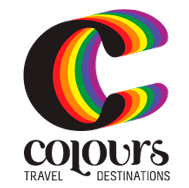 Contact us for a custom-designed gay vacation package for you and your loved ones. 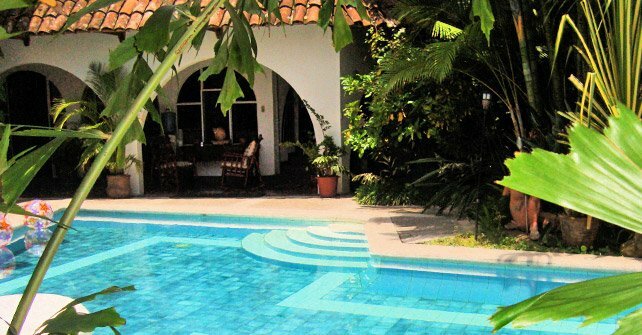 Contact our staff to build your custom gay travel package and enjoy the Costa Rica Lifestyle! Pick one of our packages or contact us for a tailored travel experience! Costa Rica is home to beautiful secluded beaches; magnificent cloud forests; the majestic Arenal Volcano; the jungle canals and lagoons of the exotic Caribbean; and much, much more. 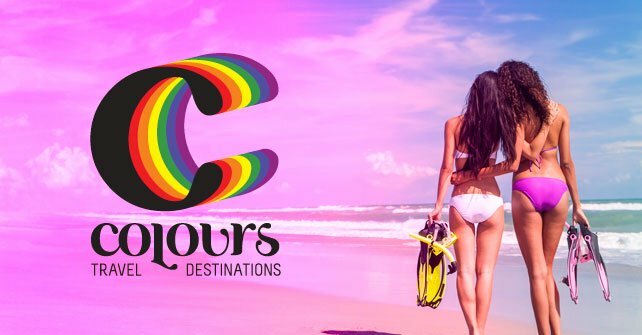 Thanks to its stunning natural beauty, great weather, an open-minded population and a supportive, welcoming gay / lesbian friendly network of tours and hotels such as Colours Oasis Resort itself (WITH 35% OFF RATES FOR DIRECT BOOKING), Costa Rica is now one of the world’s leading gay tropical travel destinations. Whether you relish the adrenalin rush of white water rafting and thrill to breathtaking ziplines over the tropical forests; or enjoy more placid experiences such as simply hanging out on the beach or a leisurely excursion on a flat-bottomed boat though lush green tropical estuaries, Colours Destinations has it all. Colours and Costa Rica …. it’s not the weather that’s HOT. 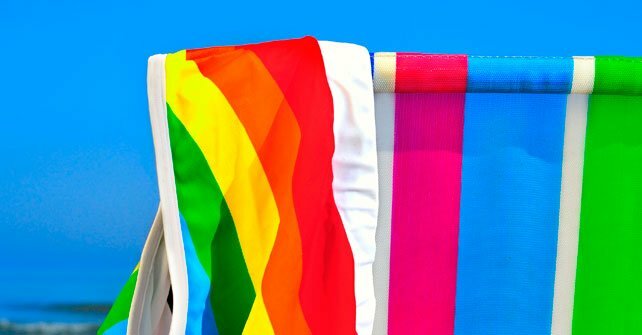 Check out the must-do one-day tours and/or complete multi-day gay / lesbian friendly vacation packages on this site, or contact us for more information. Our online travel desk will work with you to help make your Costa Rica vacation an unforgettable experience.